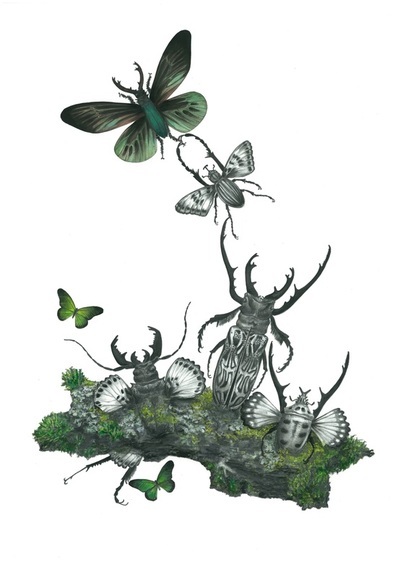 Jess Albert studied Fine Art & Printmaking at Central St Martin’s and acquired a First Class BA Hons degree. 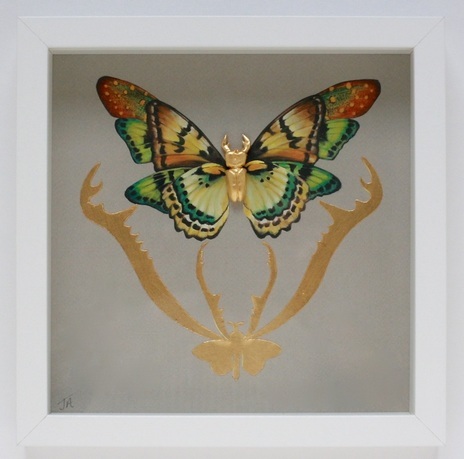 From there she worked as a scenic painter for film, then specialised in decorative paint effects, murals and gilding. 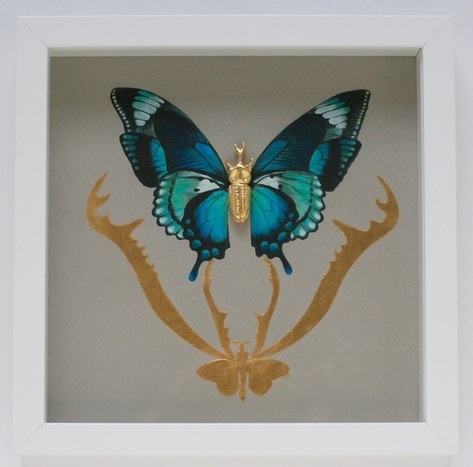 She now works for a restoration company in many buildings across London. 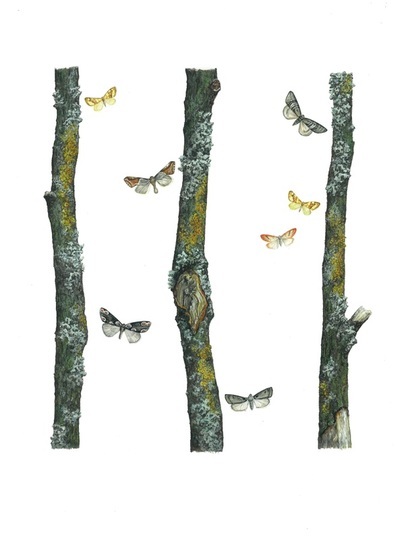 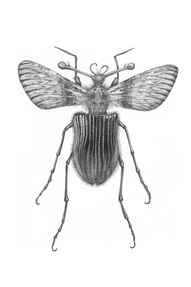 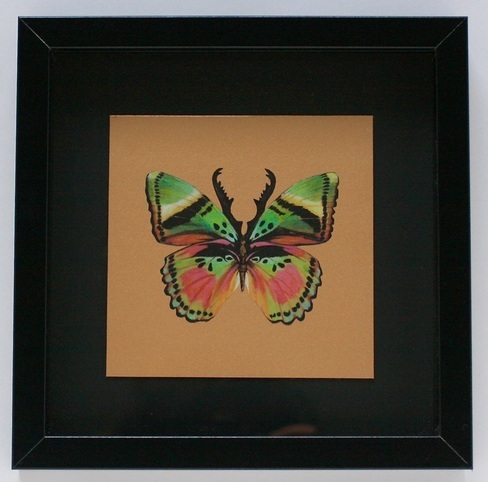 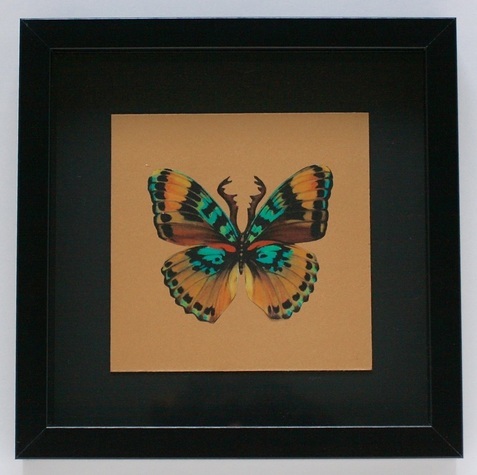 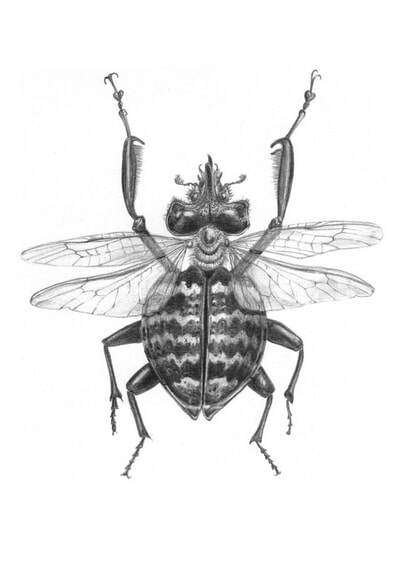 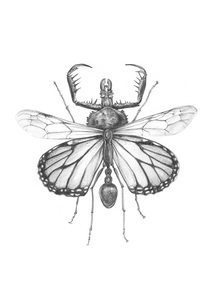 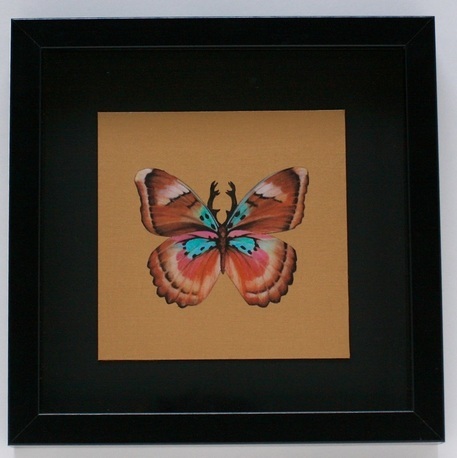 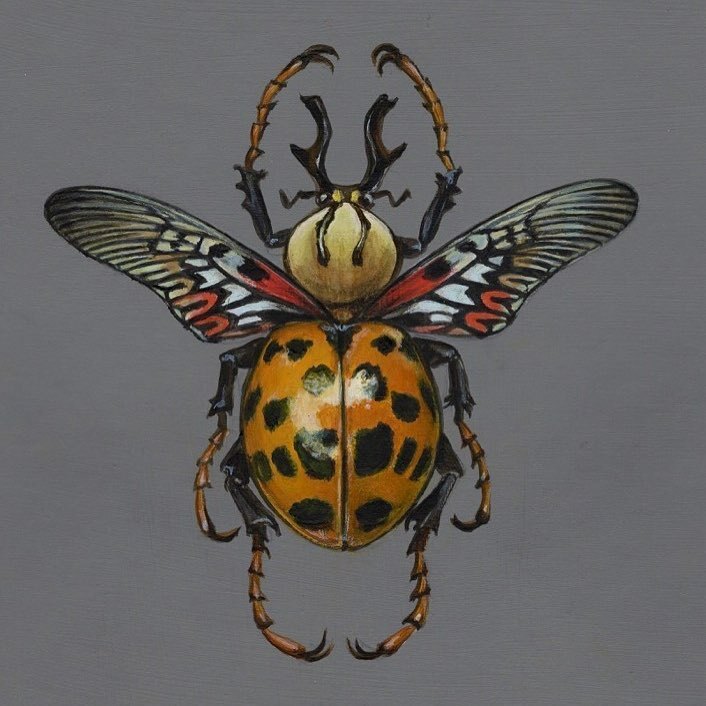 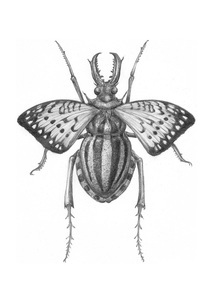 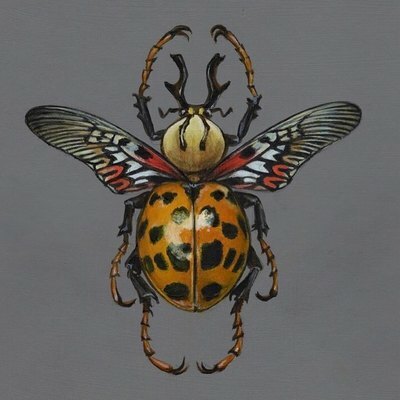 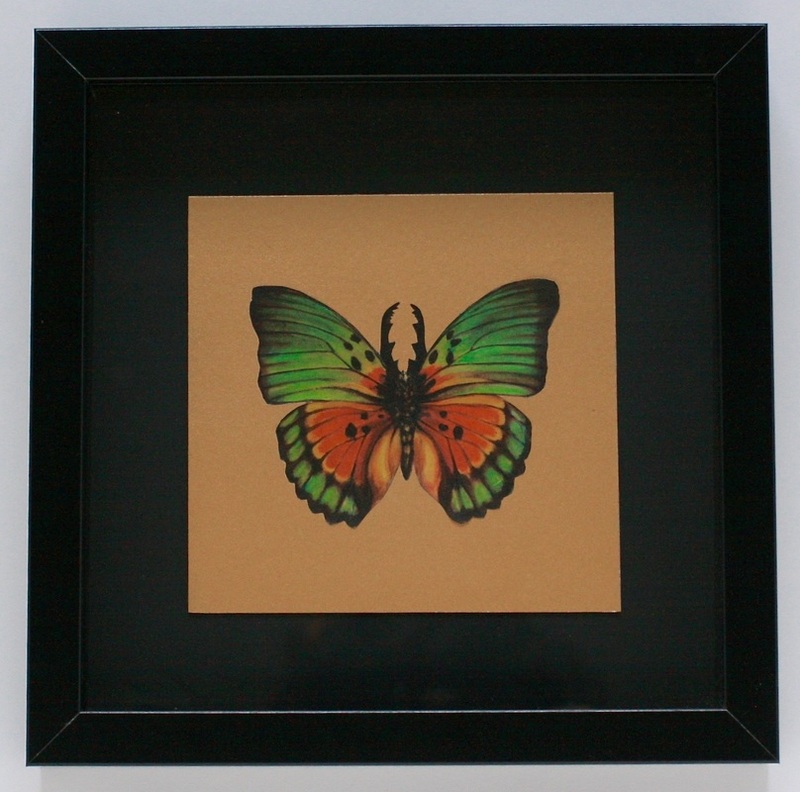 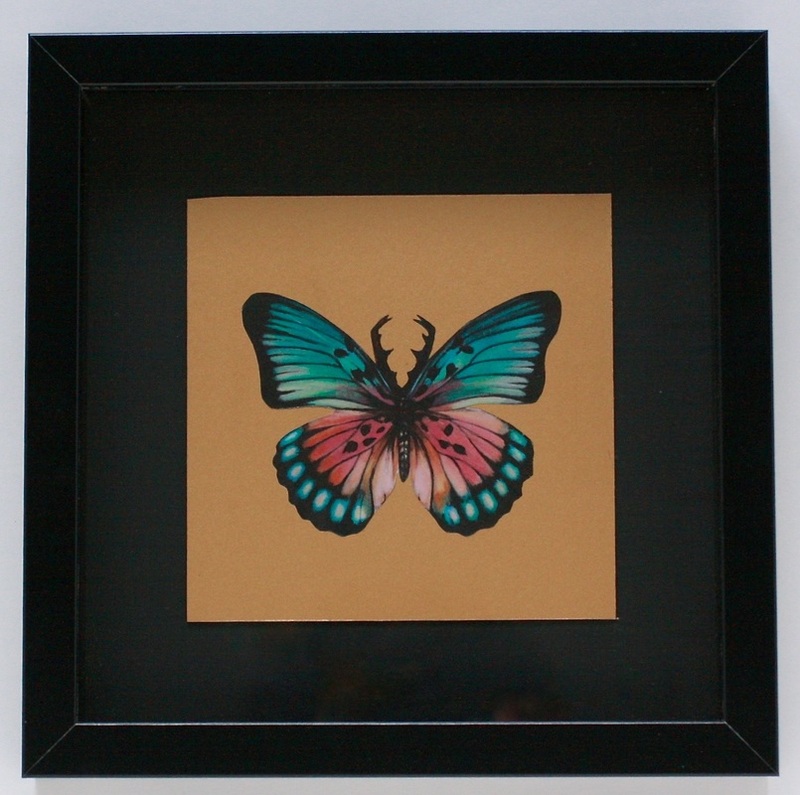 More recently, Jess has returned to fine art and produced a series of insect illustrations and paintings. 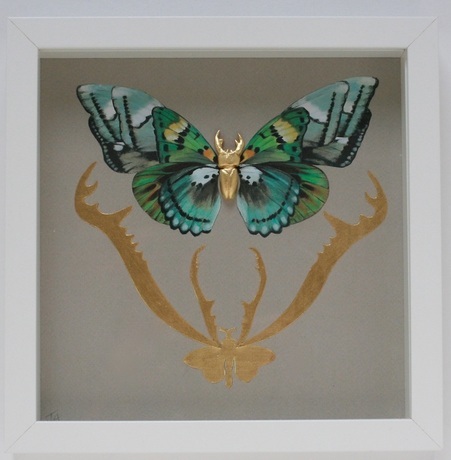 Jess’ obsession with insects started as a child taking long walks with her theatre designer father in North London and Cornwall. 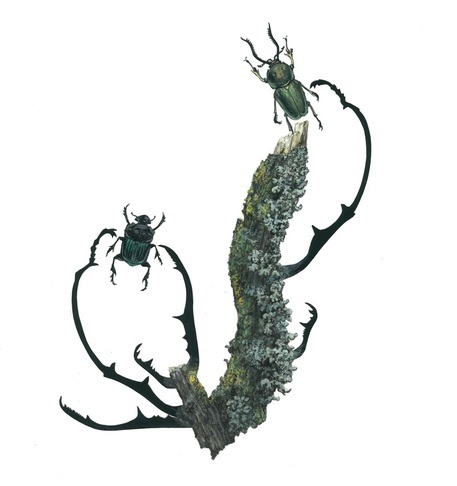 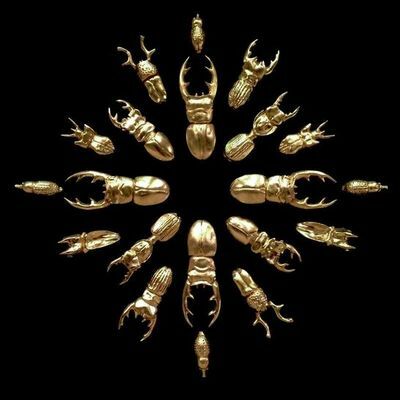 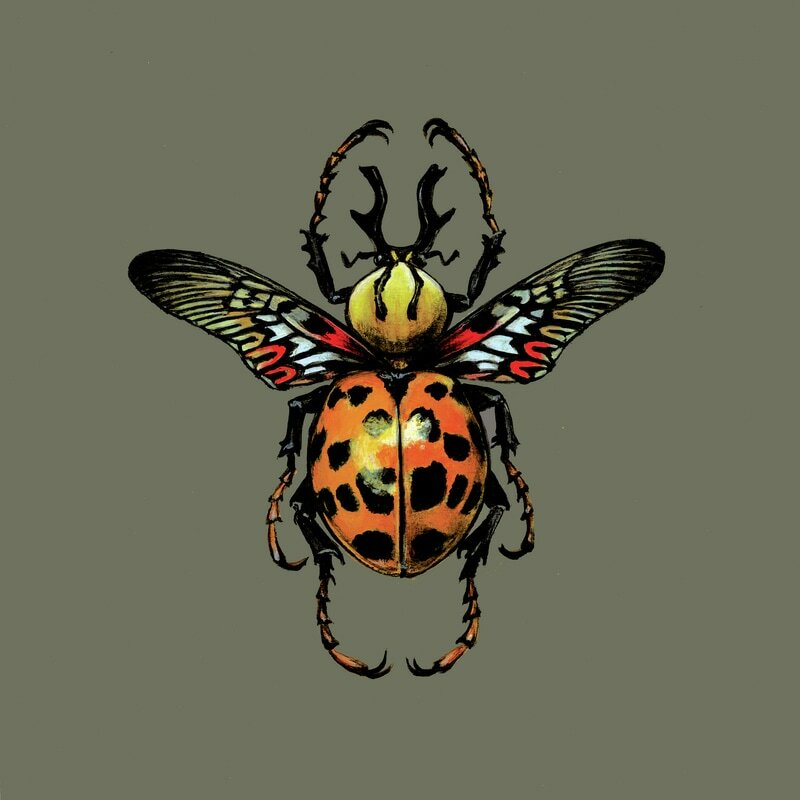 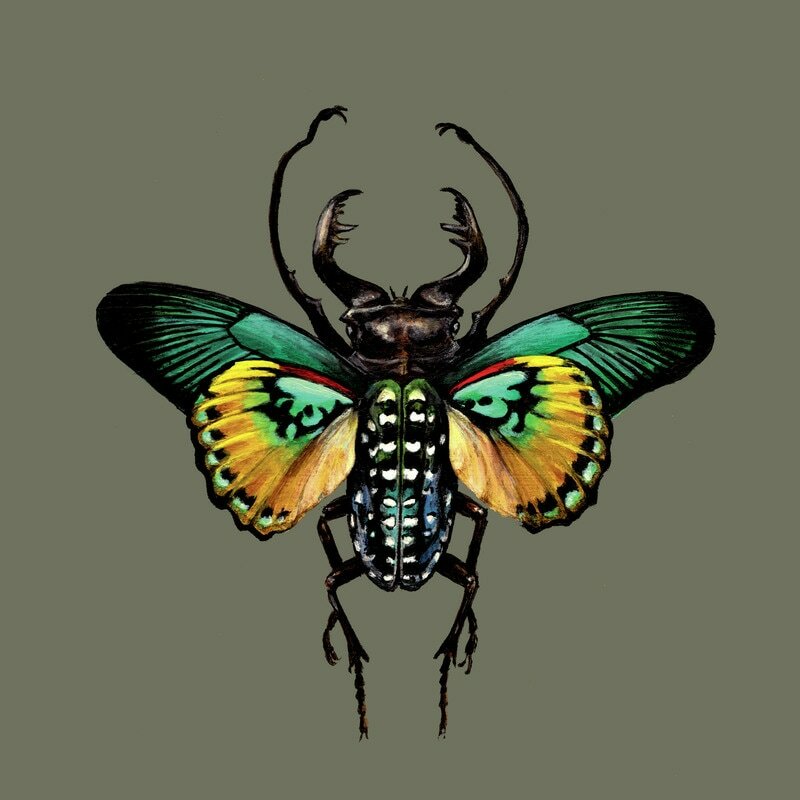 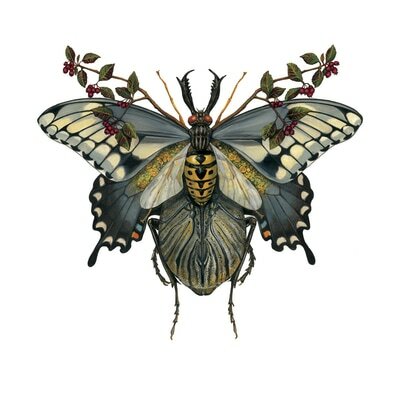 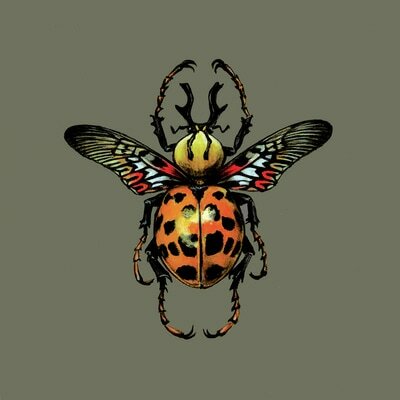 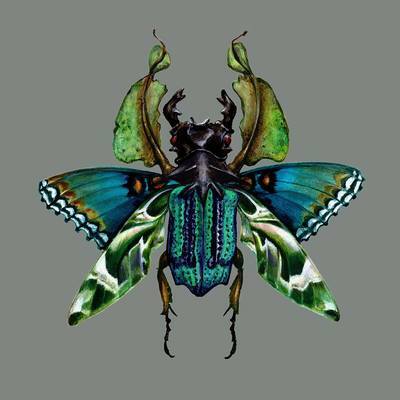 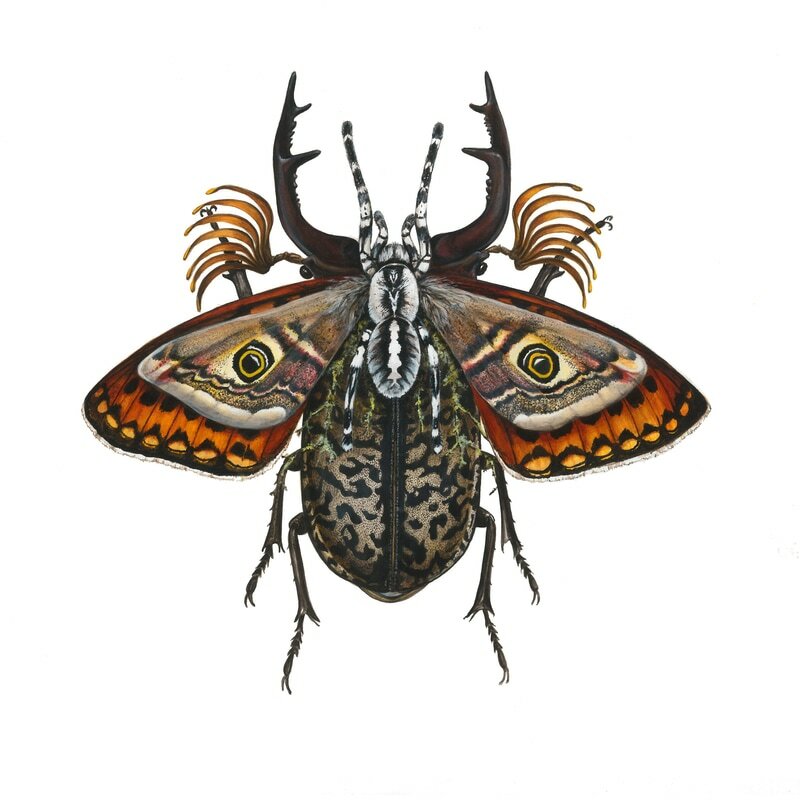 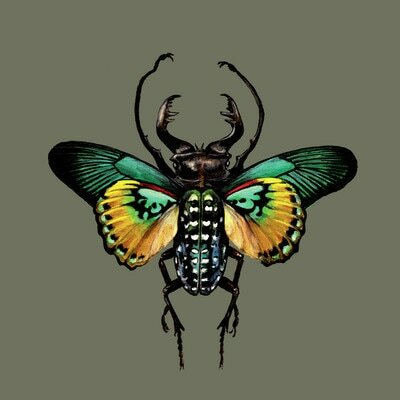 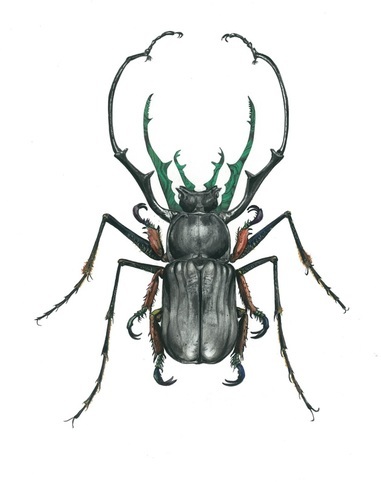 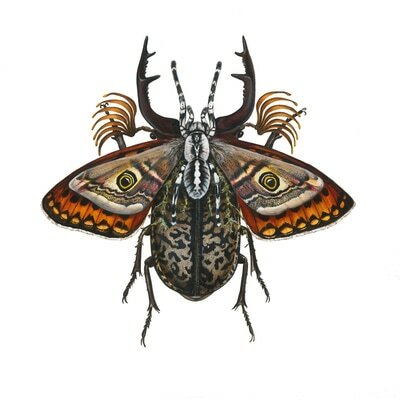 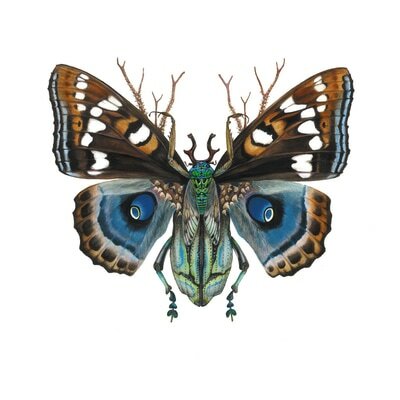 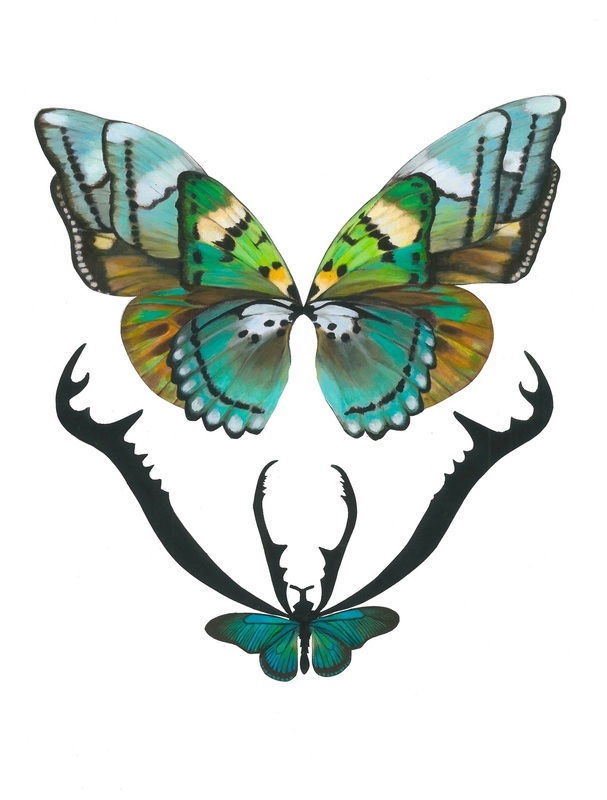 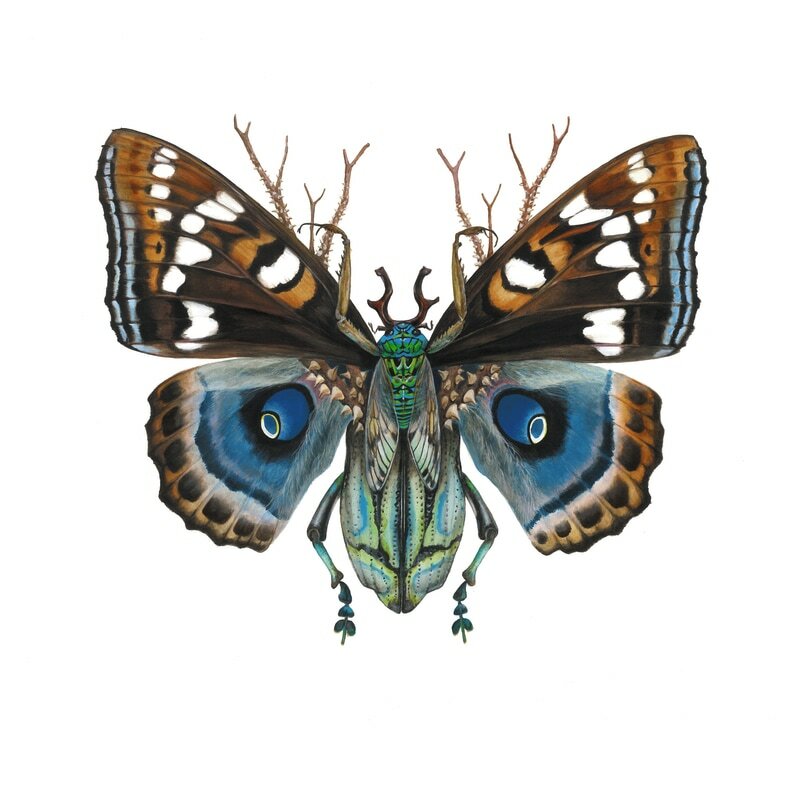 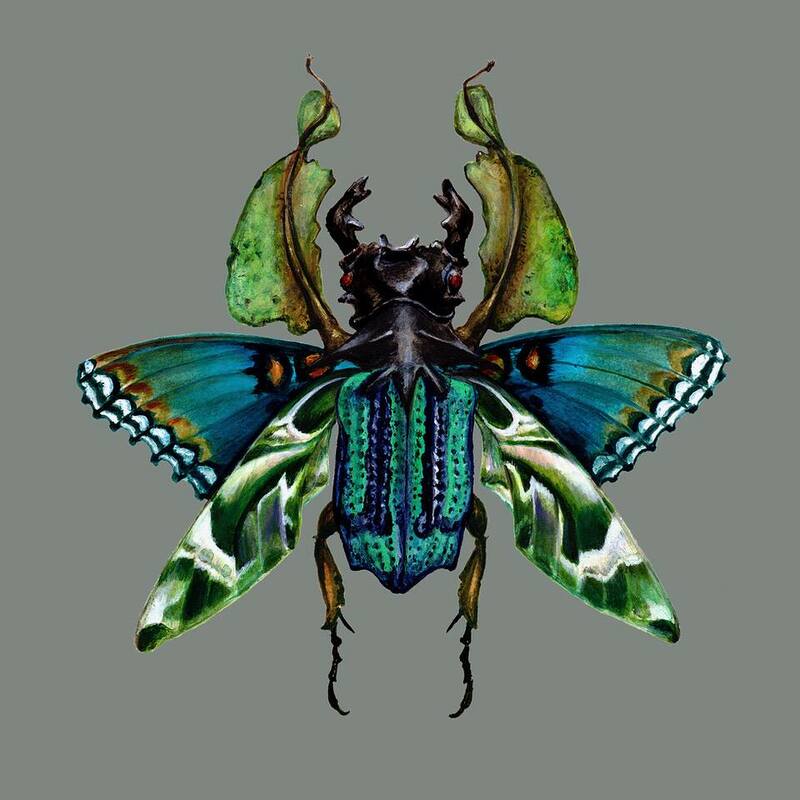 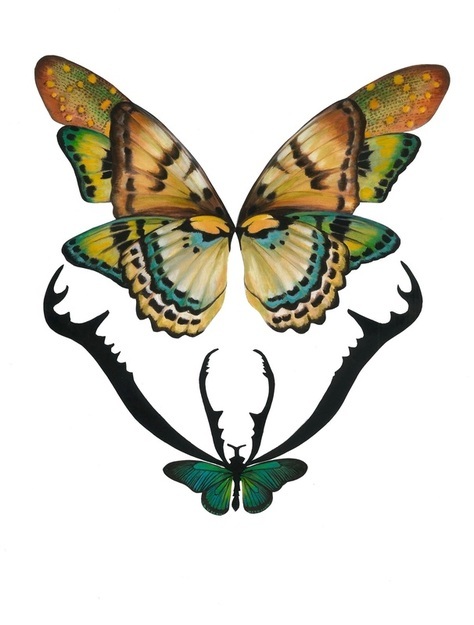 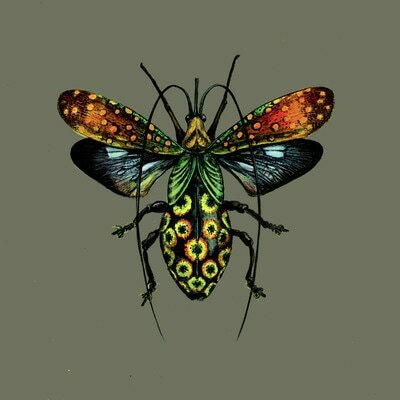 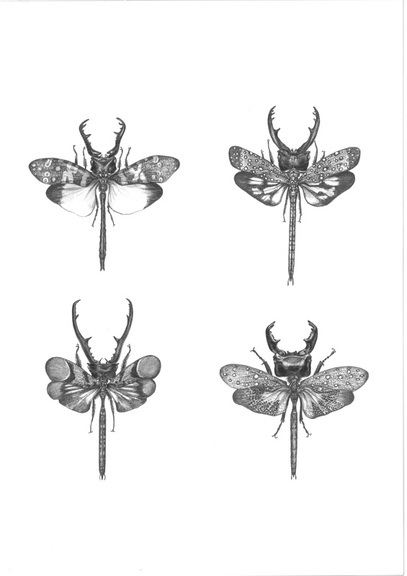 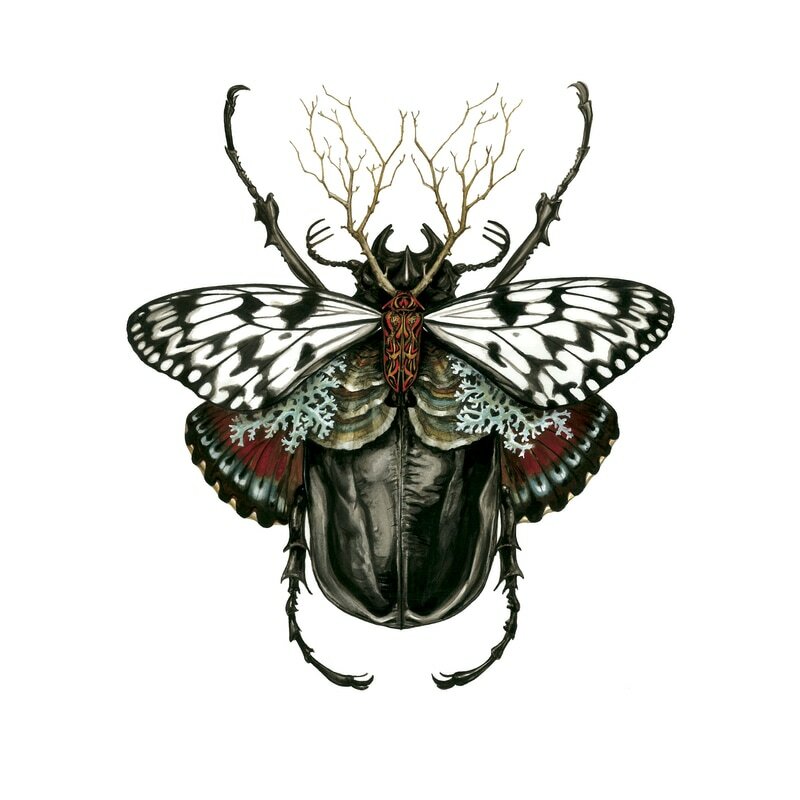 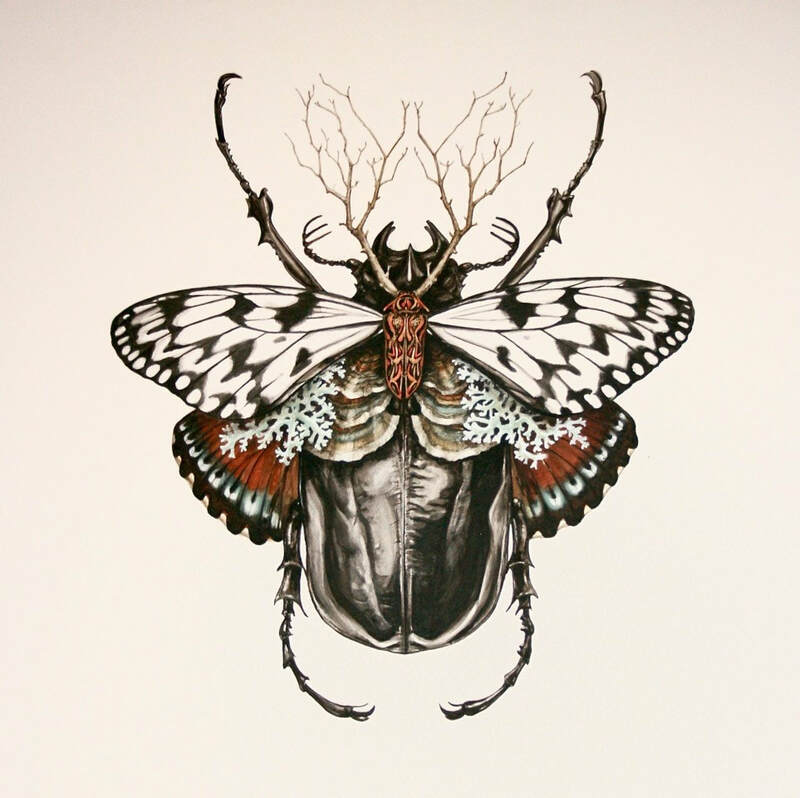 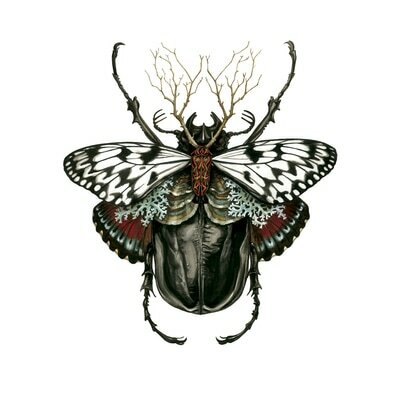 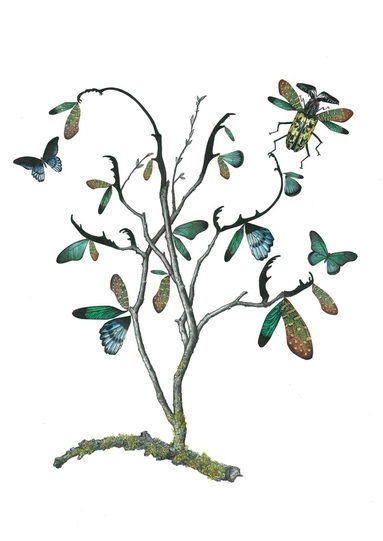 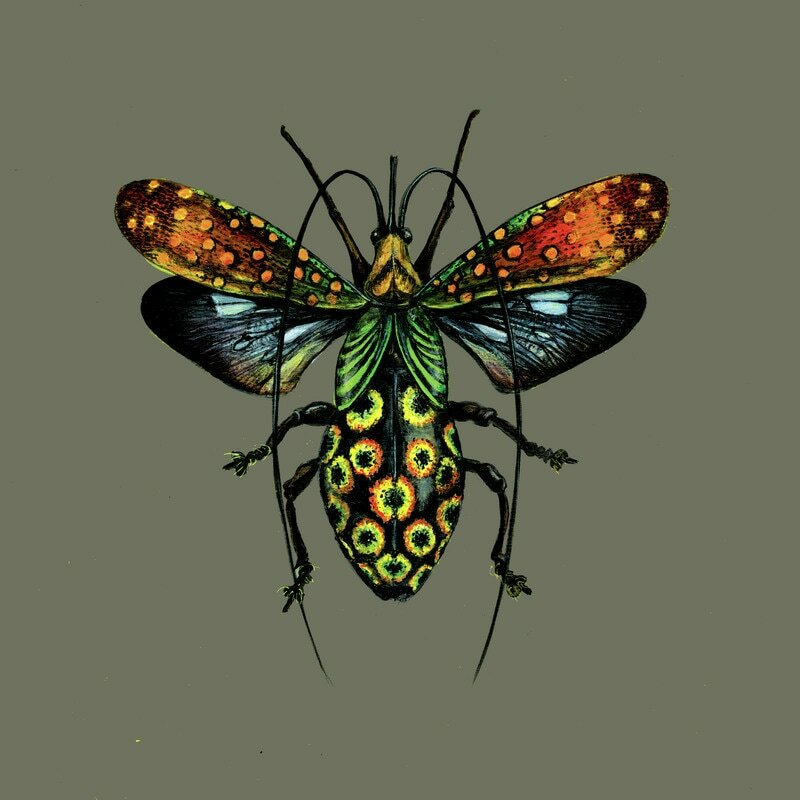 Jess’s work is about the beautiful and the grotesque, mixing the scary with the stunning as hybrid insects.